This instruction article explains how to use a USB license key with TEKLYNX software. Typically this includes CODESOFT, LABELVIEW, and LABEL MATRIX. Install the software first. The USB license key must match the version number and edition of the software. Also, the LED embedded in the key must illuminate. When the software initially opens, it first looks for the USB dongle on the local computer. If it finds it and it matches the version number and edition, the application will open and work properly. 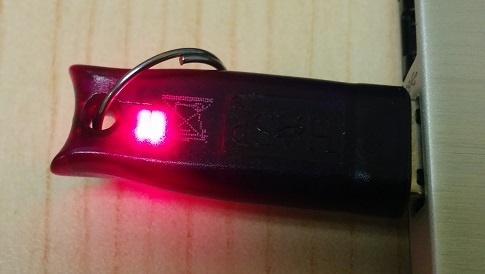 If the LED in the USB key fails to illuminate, check the drivers.